Astaria oversees the Cosmos. She protects and guides all sentient beings and upholds Divine Justice. Astaria helps all to fulfil their true destiny. 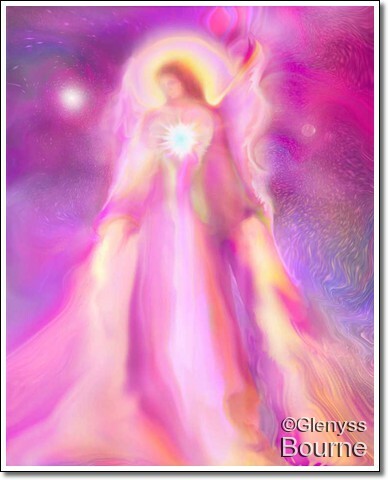 Her message for us is,"I oversee the Universe and see that all is in Divine Right order. Call upon Me when you seek to enlighten your life and fulfil your dreams, and I will instantly be with you."